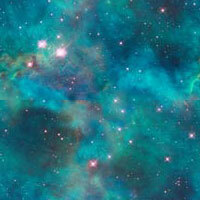 The Dwarf Stars Award is given annually to the best short-short SF poem of the year. To be eligible, a poem must be 10 lines or less and first published in the previous calendar year. The winner of the 2006 Dwarf Star Award is "Knowledge Of," by Ruth Berman. In second place was "The Stepsister," by Peg Duthie, and in third place was "Prayer Causes Stars," by Greg Beatty. 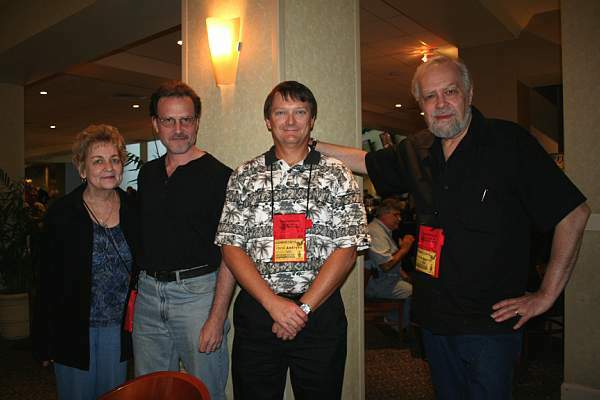 Nine members of the Science Fiction Poetry Association recorded audio versions of their poetry for an online 2006 Halloween Poetry Reading. Visitors downloaded the recordings over 2000 times, and several poems received more than 200 downloads each. Since this turnout exceeded our wildest expectations, we are planning to make the Halloween Poetry Reading an annual event. 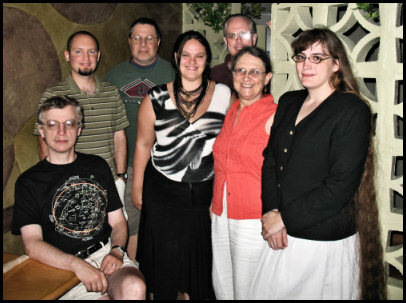 John Nichols, Drew Morse, Richard Gombert, Cat Valente, J. E. Stanley, Mary Turzillo, and Marie Vibbert (pictured from left to right) met on August 2 to form Cleveland's Speculative Poetry Workshop, the Speculators. Other members include Geoff Landis, Kathy Walker, Joshua Gage, Dan Smith, Michael Ceraolo, Bonite Kale, and Maureen McHugh. The group plans to provide challenging critique of poetry in fantasy, horror, and science fiction. Present emphasis has been on challenges in form poetry, switching genre, and poetry of classical mythology. Speculators meetings are held in Middleburgh Heights Aladdin's Restaurant and Hickcox Cemetery. News courtesy Mary Turzillo. Photo by Marcy Hunt-Morse and John Nichols. 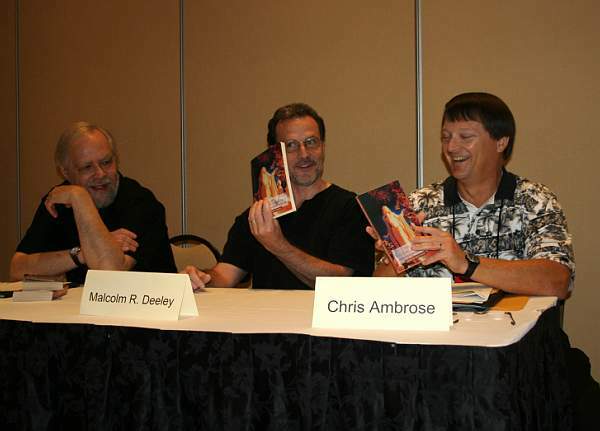 Biographies and photos of the 2006 Rhysling Awards are now available, as well as photos from the "Poetry Slan." The award in the long-poem category went to Kendall Evans and David C. Kopaska-Merkel, and the Rhysling Award in the short-poem category was presented to Mike Allen. 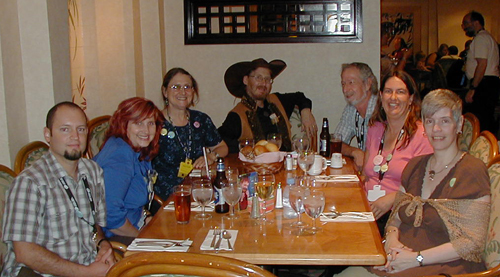 Additional photographs from Readercon can be accessed in the photo section of the SFPA mailing list by list members: groups.yahoo.com/group/sfpanet/. You do not have to be a member of SFPA to join the mailing list.